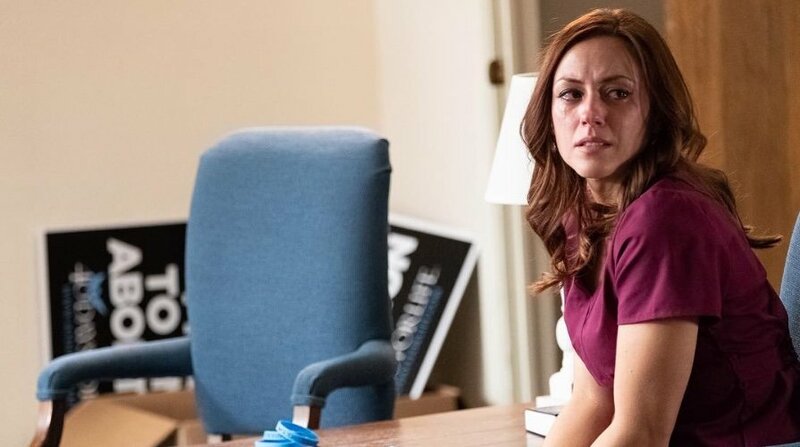 This spring, the writers of GOD’S NOT DEAD will release their latest faith-based project UNPLANNED, which follows the true story of Abby Johnson, a Planned Parenthood abortion clinic director turned anti-abortion activist. During her time at Planned Parenthood, Johnson facilitated upwards of 22,000 abortion procedures. However, during one ultra-sound at Planned Parenthood, Johnson saw a baby cower when the suction tool entered the womb, and Abby’s world completely changed. UNPLANNED releases in theaters on March 29, 2019. Click here for the complete review. The Official Trailer! In theaters everywhere March 29. 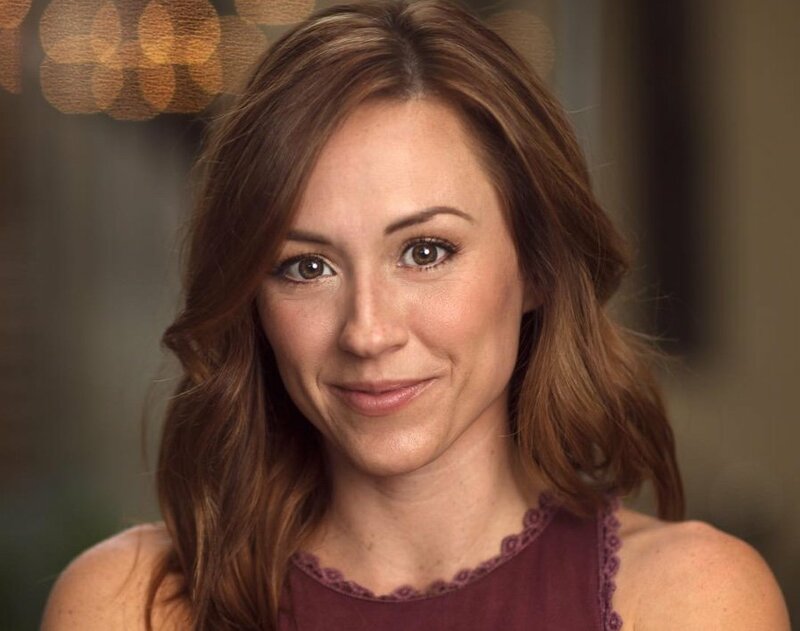 Unplanned is the inspiring true story of one woman’s journey of transformation.All Abby Johnson ever wanted to do was help women. As one of the youngest Planned Parenthood clinic directors in the nation, she was involved in upwards of 22,000 abortions and counseled countless women about their reproductive choices. Until the day she saw something that changed everything. 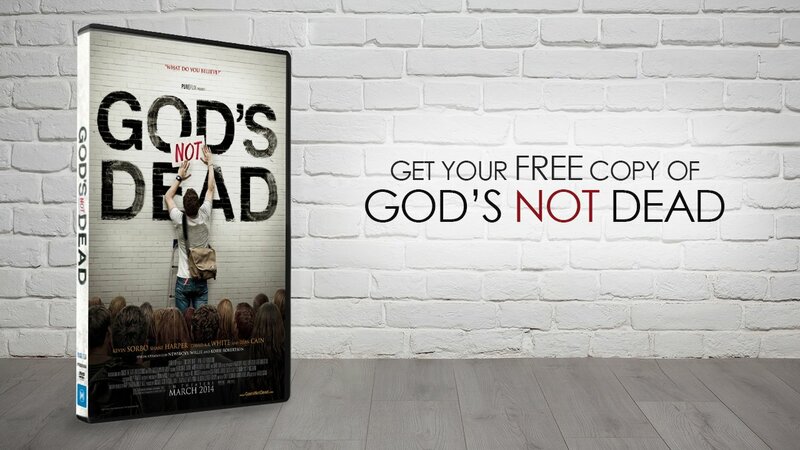 For more info on upcoming faith-based movies, click here.